The item is a? 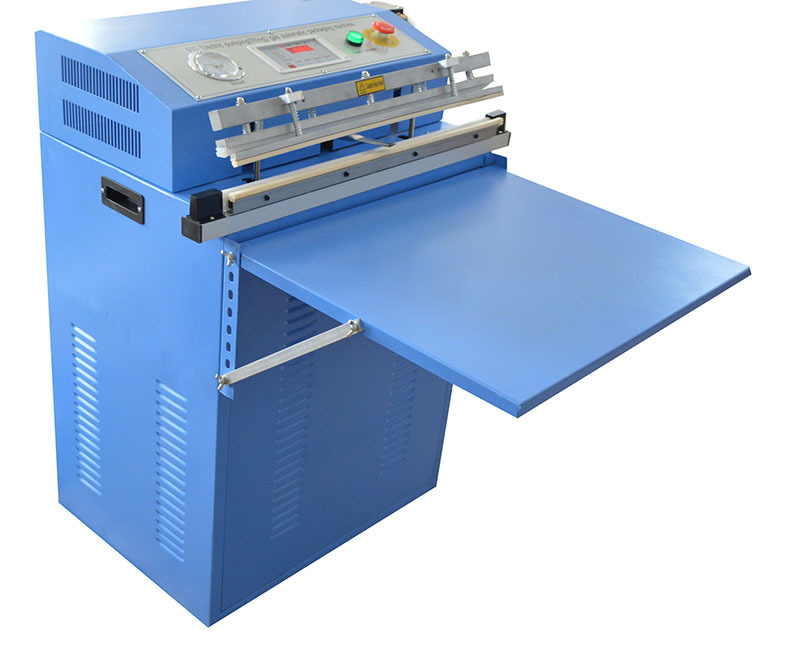 kind of digital control and automatic vacuum sealing machine. Put the? food into the vacuum plastic bag and the pumping out the air, when it? 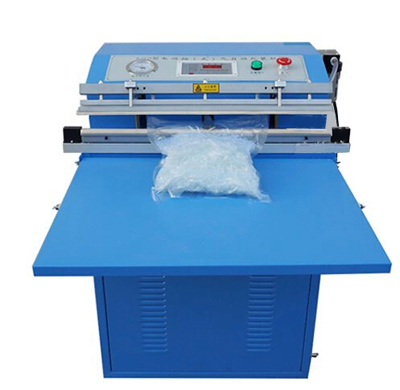 reach the setting vacuum degree, the machine seals the plastic bag. It? has two steps, first pumping the air out of the plastic bag, and then,? directly sealing the bag. The brand new item is? suitable for sealing various food, meat, sea food, vegetables and? fruits, medical products, metal products, and medical applicants and so? on. Widely used in Food, Medicine, Electronics and daily industry. 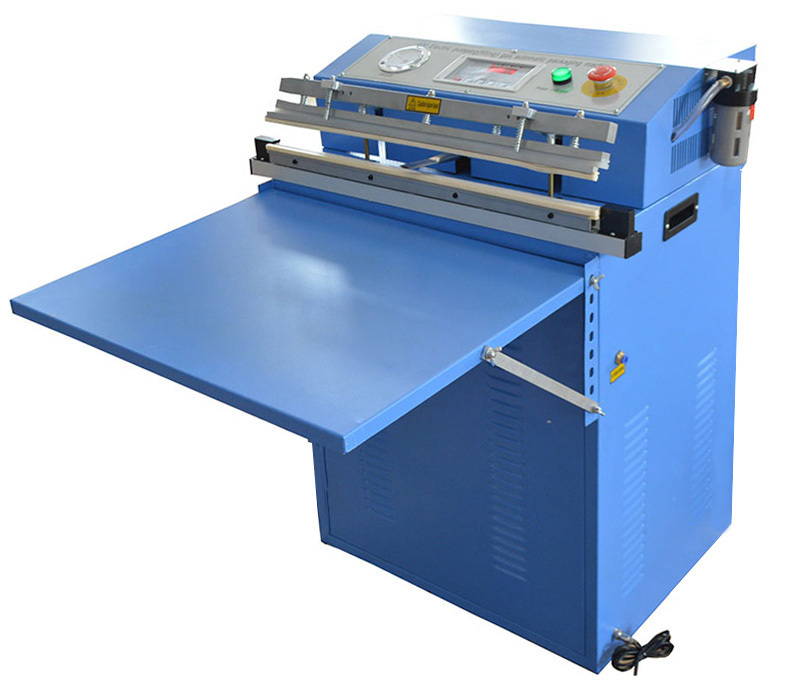 It is suitable for plastic bags, aluminum foil bag, anti-static bag and vacuum plastic bags to vacuuming and sealing. This application has the wonderful vacuum function. The sealing length could reach to 600mm which is more easy for you to seal. 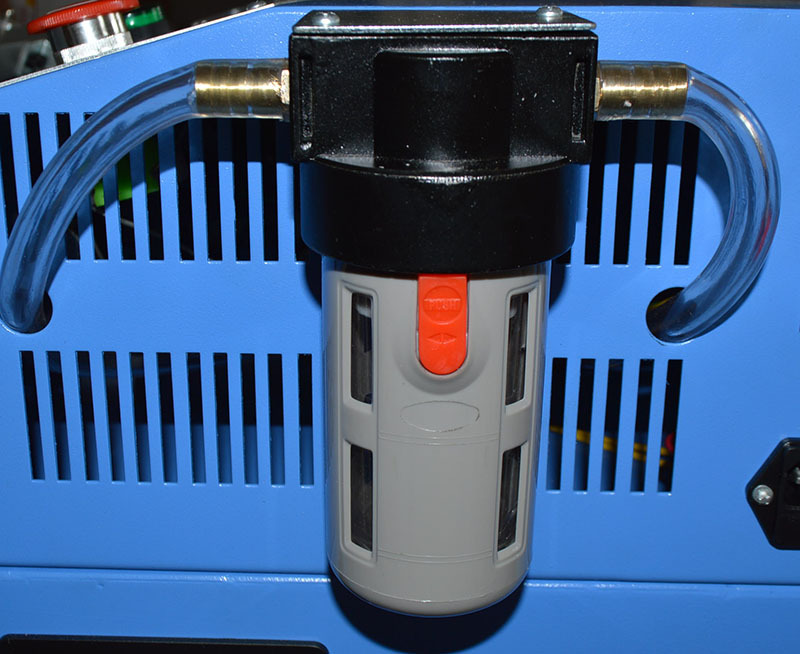 The facility has the functioning of filtering the water and oil which could seal the product with? water. The inner side contains two enlarged copper transformer, which is more stable and energy saving compared with normal aluminum? transformer. 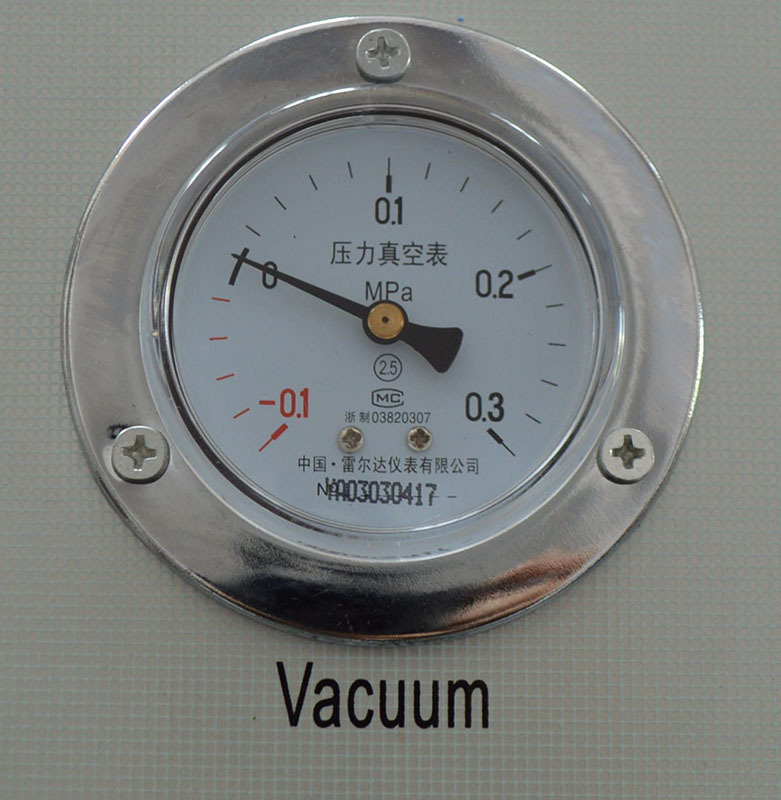 Indepent vacuum pressure sign, easy for operation, high effiency and good effect. The filter is larger than before, which is more effiency to work. 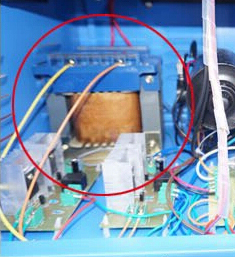 The inner side contains two enlarged copper transformer, which is more stable and energy saving compared with normal aluminum transformer.